Celebrate! Our annual celebration of the work and successes of both our staff and young people will take place on 16 November this year. Light refreshments and networking will begin at 5.30pm, with the Annual Celebration itself commencing at 6pm. We are holding the event at the spacious OPEN Youth Venue, Bank Plain, Norwich. Please contact Judy Bailey at judy.bailey@ymcanorfolk.org for further details. We invite you to celebrate Thanksgiving on 23rd November by raising funds for our Christmas Challenge. All money donated online at theBigGive.org.uk between 28th November and 5th December will be matched and then doubled up to our total of £16,000! 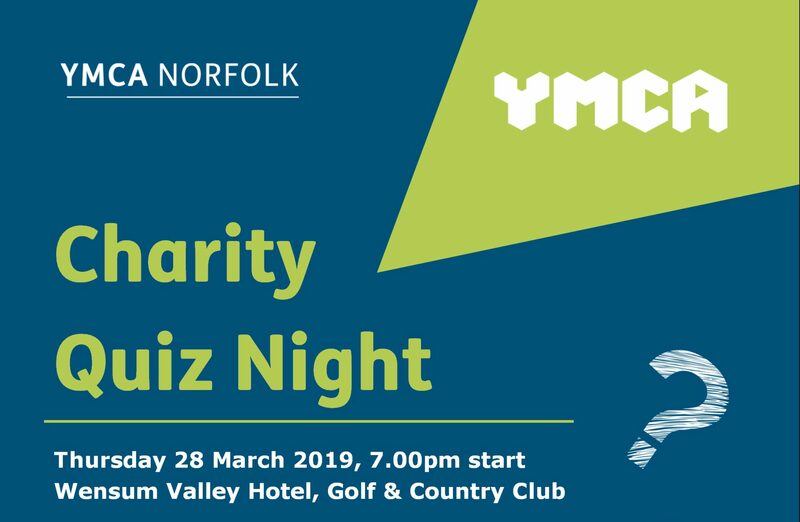 Annual Celebration Join us for our Annual Celebration where we look back at the work of YMCA Norfolk over the past year and celebrate the achievements, skills and talents of our young people and families. We would love to see you there. Save the date!